Our solutions enable trusted connections, creating a space where consumers feel welcome and confident in doing business with you. 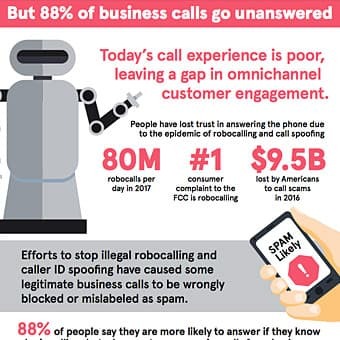 Give customers a better experience by accurately presenting caller information and certifying calls to identify and mitigate illegal robocalls and call spoofing. 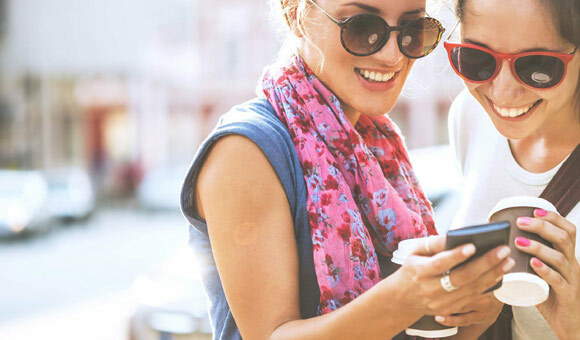 Ensure messages and voice calls reach the right customers on the right device, anywhere in the world, minimizing the chances of important information not being received. Insights from the brightest minds in the communications industry on top challenges CSPs and businesses face today. In this edition, learn how to deliver confidence to customers when they communicate, regardless of technology. 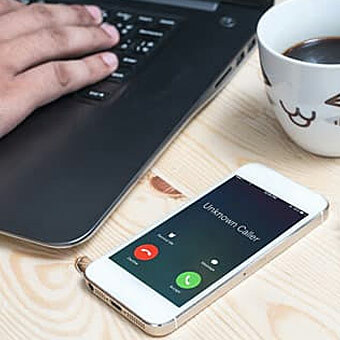 The FCC is taking a firm stand against illegal robocalling and caller ID spoofing – how does this impact your business? 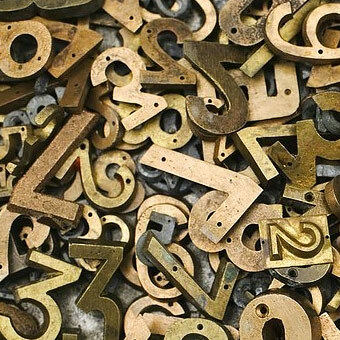 Managing number inventory can be complicated and stressful. Learn how automation keeps it simple and gets better results.